HTownSlingshot!! 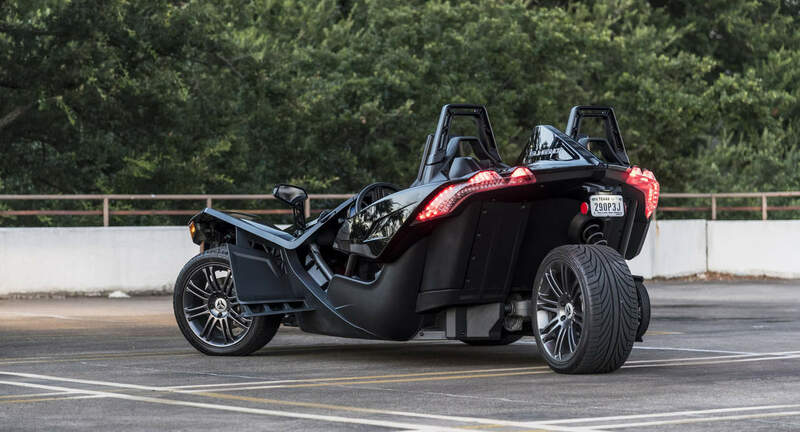 New Slingshot in H-Town to have a great time in a City sightseeing and getting lots of attention. Perfect for date nights and ride in style. Visit us on Facebook: HTown Slingshot or call 787 4554047 for more details. Great owner! Awesome communication! Wife loved the ride for her birthday! I had the chance to use the slingshot for my first anniversary. Me and the wife just hopped in and she let her hair down. You get total peace when you ride in it. It was one of our best trips and a memorable weekend. Awesome place to rent slingshot in Houston.